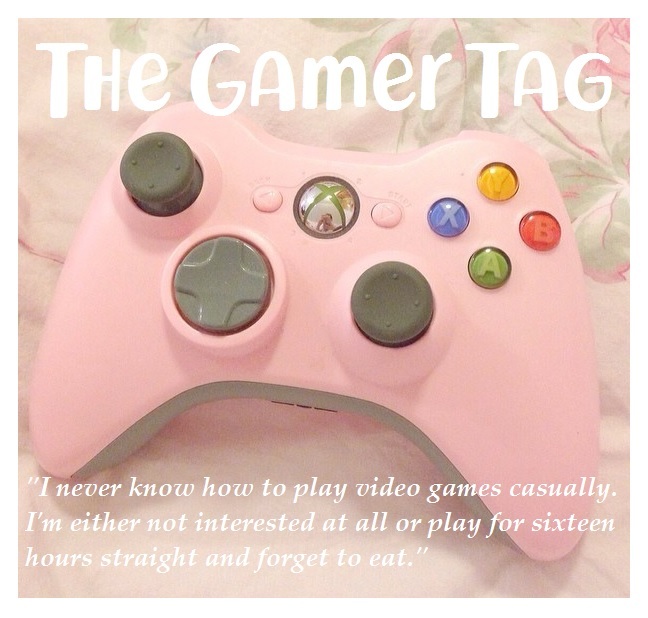 Something that some of my readers may not know about me is that I have loved gaming ever since I was a little girl, and since my husband and I were both tagged in the gamers tag a few months ago we thought it would be a fun idea to share our answers from that tag with you all today. 3. Best console of choice? Alisha-Valerie: Nintendo DS or retro game boy colour! 10. What is your favourite game of all time? 11. What game is currently your favourite? 12. Favourite video game genre? 13. Favourite video game character? 14. Which video game character do you hate the most? Alisha-Valerie: The beast at the end of the Mario games! 15. What new game you are most excited about? 16. Favourite video game company/developer? Alisha-Valerie: The Mario games, I just love them! 6 or 10 hours in one go! Wow! 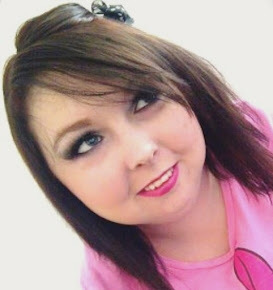 I loved this tag, Alisha because I don't find many other bloggers who love gaming! My boyfriend and I play on the PS4 (although I play The Sims a lot on my PC) and we're both currently working through Red Dead 2 on our separate games - his honour is MUCH higher than mine, I get a bit trigger happy haha! Until Dawn is one of my absolute favourites and I'm really keen to try Life is Strange so I might get that one being as you mentioned it so much in this tag. The Silent Hill games are SO good, an ex of mine was obsessed with them but he was so good at them but I'd just watch him like HOW do you know what you're doing?! My husband's favourite was Fallout New Vegas until Fallout 4 came out! Love this tag. I don't see a lot of bloggers that our gamers! My bf and I play PS4 and recently got Red Dead 2 and Friday 13th. i didnt know gaming could be so big!! The Nintendo DS is a great console. I have that and a Wii, even then I don't use it that much to be honest.